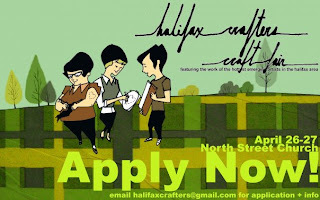 we have applications all ready for you to fill out to be a part of this bigger & more exciting spring halifax crafters fair. the rad poster above is by kyla francis, of kyla francis pottery. **applications are now closed, please email us to get on the list for the next show.